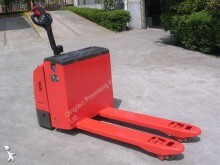 Company Qingdao Promising International Co., Ltd. 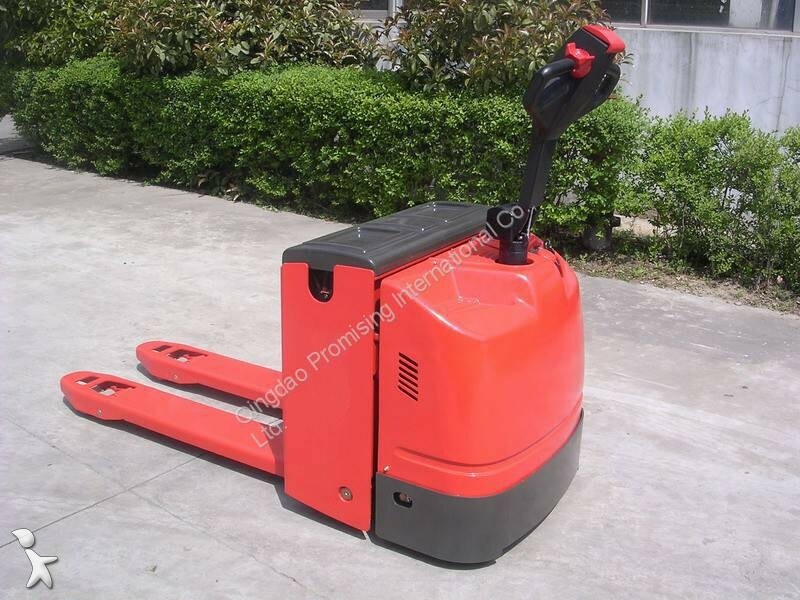 This 1.5T capacity electric pedestrian pallet truck or battery powered pallet handler is ideal for working in the confined areas of lorries for example as well as for efficient pallet transfers and marshalling duties. The smart electric walkie pallet truck with AC driving system offers quick response, accurate control and excellent performance and is specifically suited for loading and unloading trailers as well as transporting loads over short distances. This electric walk behind pallet handler can be used in a variety of applications across a number of market segments including food distribution, grocery stores, hardware and other retail operations as well as transportation/ warehousing/ logistics. 7. Advanced regenerative braking to guarantee low-energy consumption and increased efficiency. 1. Technical specifications are for standard models only. 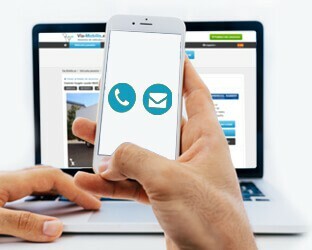 Don’t wait any longer, get in touch with the company Qingdao Promising International Co., Ltd. to know more right now !